Tekcabin hotel booking system is a powerful travel reservation system with features normally only found in travel agency and tour operator systems. Tekcabin puts the power and control in the hotel’s hands with stunning features. Sell your hotel online with a state-of-the-art online booking system. Sell your tours, hotels, transfers, and extras, as standalone products or bundled packages. Add-on third-party flights and create dynamic packages with your own stock. If inventory is ask-and-sell, create “accept provisional bookings” or have an enquiry based model while giving quotes online. Integrate our hotel reservation system with minimal technical knowledge. A simple link will allow you to take bookings on your hotel’s website. 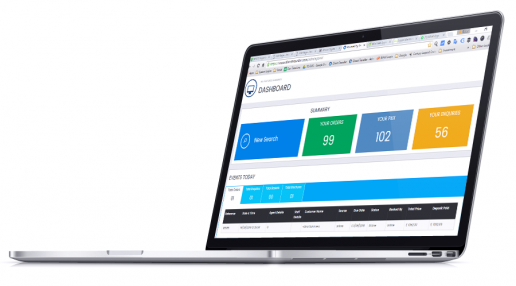 Our state-of-the-art control panel can be fully customised in it’s look and feel to match the rest of your website so users do not abandon bookings. Automatically take hotel reservations online 24/7 using your own merchant provider including your usual bank or PayPal. Or have bookings come through “on request” so that you can re-check availability and process hotel reservations manually using the “booking request” mode. Sell your hotel with flights like tour operators and travel agencies do. Add third-party flights and create dynamic packages with your own hotel. Add room allocations online and separate rooms for your own hotel website. Add hotel stop-sales, or let the hotel reservation system automatically run until allocated rooms run out on your own system – with no management required. Sell your hotel with tours, transfers, and any extras, as standalone products or bundled packages. Add your own hotel room rates, add descriptions, add images, special offers and more to attract those valuable sales. COMING SOON: Your hotel’s prices and text change according to your customer’s location while browsing your website. If they are from the UK, they will have GBP prices and English shown, if they are from France, they will have EUR and French and so on. Store your hotel’s customer data, process bookings with fast-click options, hold online booking data and manually add booking data for a powerful customer database system. Automate the customer relationship management process and free up time for yourself and running your hotel. Tekcabin hotel reservation system has begun integration to TripAdvisor TripConnect, hotels.com, Expedia, booking.com, and GDS systems making selling online a piece of cake. 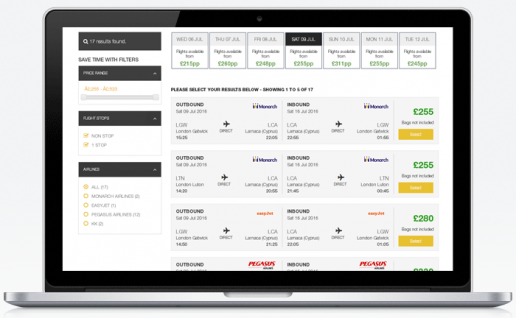 Take hotel and package bookings with flights on your website. No upfront investment, no long-term commitment, server fees included. Ask for more information to see full details.